Full of Hell and Gatecreeper have announced a North American tour. The two Relapse-affiliated metal bands will be circling the U.S., from Arizona and back to Texas, with a handful of Canadian dates as well. Take a look at their upcoming dates below. 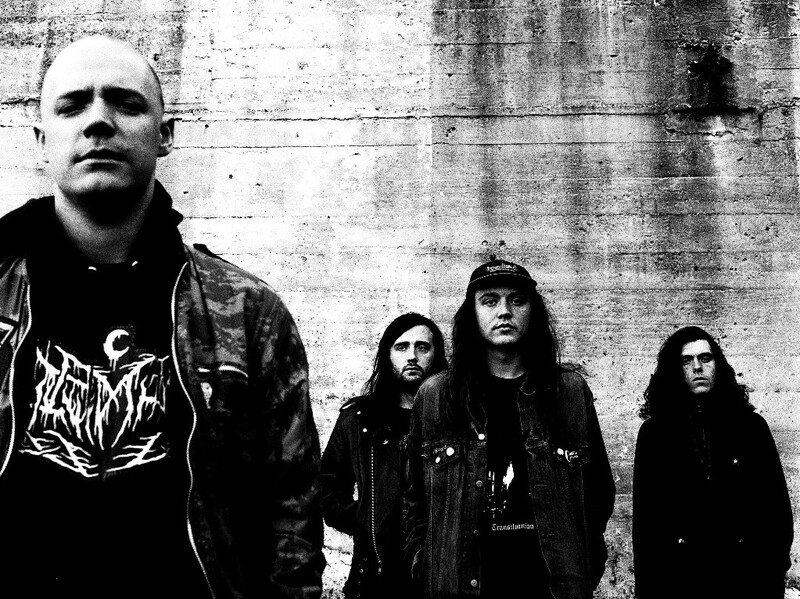 Full of Hell’s most recent album is 2017′s Trumpeting Ecstasy. Gatecreeper’s last album is 2016′s Sonoran Depravation. Full of Hell’s Trumpeting Ecstasy is on our list of the Top 20 Metal Albums of 2017.